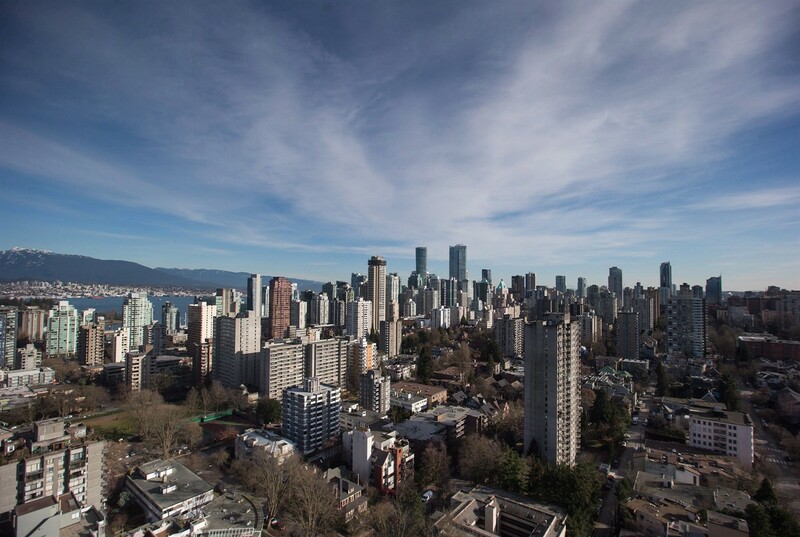 A recent survey shows Vancouver is now the second most unaffordable housing market in the world. Vancouver jumped up a spot from last year, leap-frogging over Sydney, Australia. Now, in second spot, we only trail Hong Kong. Wendell Cox is with Demographia, who conduct the annual surveys indicate that Vancouver needs to do a better job of allowing development in urban areas, a problem not unique to the Vancouver region. And Cox says it’s likely not going to get any better. “You have one real bad problem and it’s likely, in the long run, prices are going to pick up and take off again.” He says in the end, it’s the younger generation getting the short-end of the stick. And it’s not just bad news for people who can’t afford to buy a place to live. He says it looks like the measures put in place to slow the market down, including the foreign buyers tax, are hitting the higher end of the market. He says if governments really want to tackle the problem, they should start by looking at more suburban-type development in urban areas, and take a second look at land regulations. Next articleਬੀਅਰ, ਵਾਈਨ, ਜਿਨ, ਵਿਸਕੀ, ਰਮ, ਟੈਕੁਇਲਾ ਜਾਂ ਬਰਾਂਡੀ ਅਸਲ ਕੀ ਹਨ ?